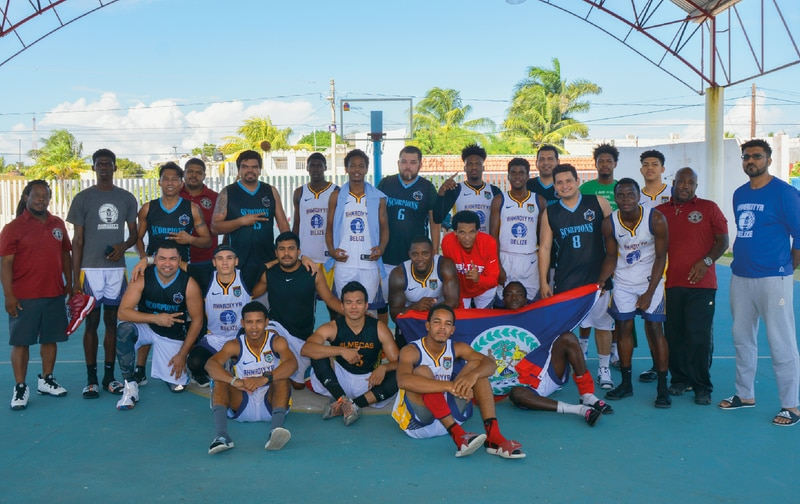 The Ahmadiyya Basketball League Belize participated in the Copa International Basketball Tournament in Chetumal, Mexico. The tournament was held from Friday, 7 December to Sunday, 9 December 2018. Two teams were selected to represent Belize in the under-18 category (U18) and open category. Apart from Mexico, the tournament had teams from Belize, Colombia and Guatemala. This presents an excellent opportunity to build contacts in different parts of Mexico as well as other countries. By the Grace of Allah, both teams were very successful throughout the tournament and won the championships in their respective age categories. The open team was very dominant and won all of their games by a good margin to win the championship. The U18 team had tougher competition but managed to remain undefeated in pool play and gained the number one seed. 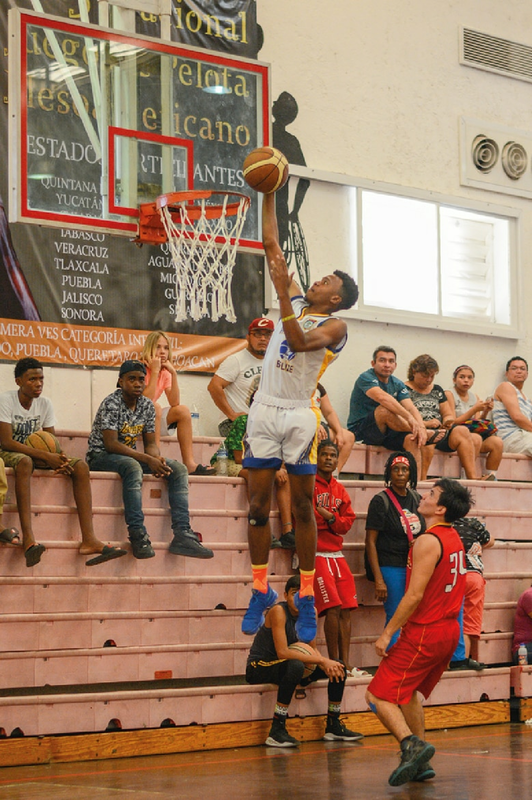 After a convincing victory against the Chiapas Tornados in the semi-finals, our team narrowly won the championship game against a well-coached and well-equipped Yucatan Cardenales team. Prior to departing for the tournament, for the first time, we were interviewed by all three major television stations. Upon our return, all three major television stations – Channel 7, Channel 5 and Love TV – as well as two newspapers – The Reporter and Amandala – covered the story. Channel 7, Belize’s main news channel, aired a detailed report praising the Jamaat for its efforts with at-risk youth. These interviews, as well as scores and updates, were also broadcast on various radio stations. We have also been invited to appear on a few more talk shows to discuss the victory, as well as the upcoming 5th season of the Ahmadiyya Basketball League, Insha-Allah.